Hi! I’m back with Top 5s! Any manga lover here? 😀 And those who have no idea what it is, it’s japanese comics. And don’t get the wrong idea, it’s not at all for kids! It’s not a simple cartoon or anything. Many people have such a misconception. Believe me, mangas are just ordinary stories, like tv dramas. 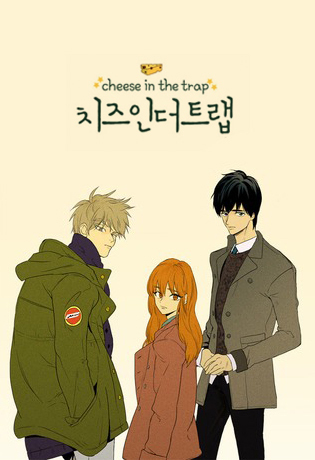 It’s just amazing and it’s a webtoon.